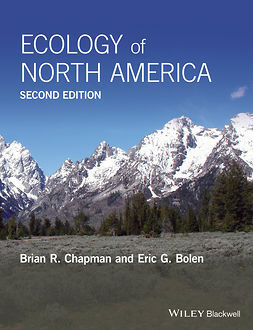 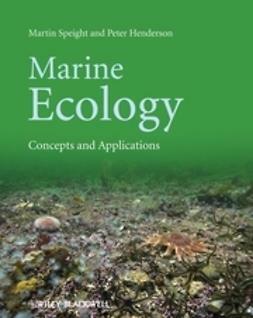 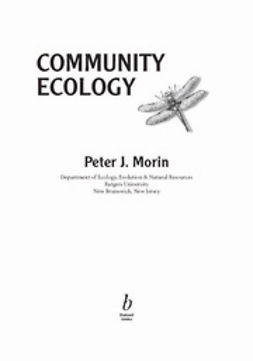 This topical and exciting textbook describes fisheries exploitation, biology, conservation and management, and reflects many recent and important changes in fisheries science. 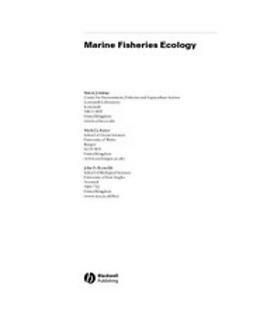 These include growing concerns about the environmental impacts of fisheries, the role of ecological interactions in determining population dynamics, and the incorporation of uncertainty and precautionary principles into management advice. 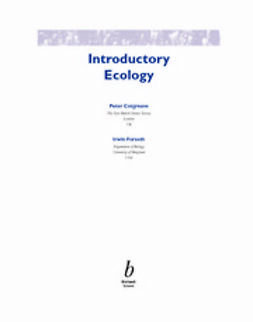 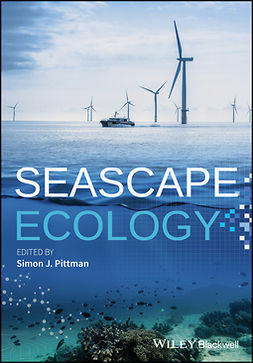 The book draws upon examples from tropical, temperate and polar environments, and provides readers with a broad understanding of the biological, economic and social aspects of fisheries ecology and the interplay between them. 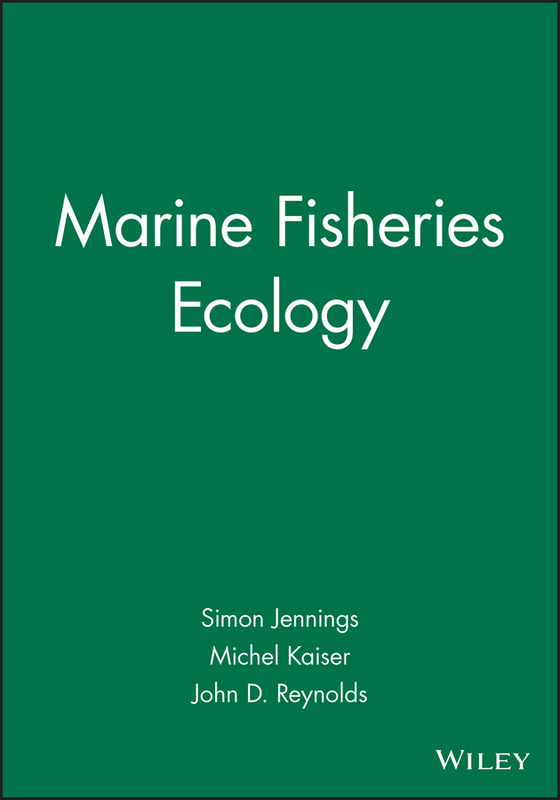 As well as covering 'classical' fisheries science, the book focuses on contemporary issues such as industrial fishing, poverty and conflict in fishing communities, marine reserves, the effects of fishing on coral reefs and by-catches of mammals, seabirds and reptiles. 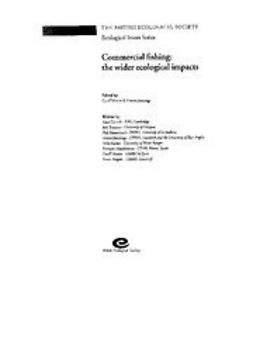 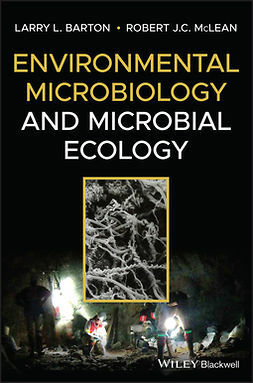 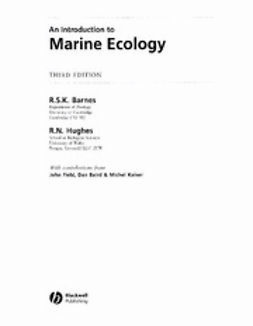 The book is primarily written for students of fisheries science and marine ecology, but should also appeal to practicing fisheries scientists and those interested in conservation and the impacts of humans on the marine environment.